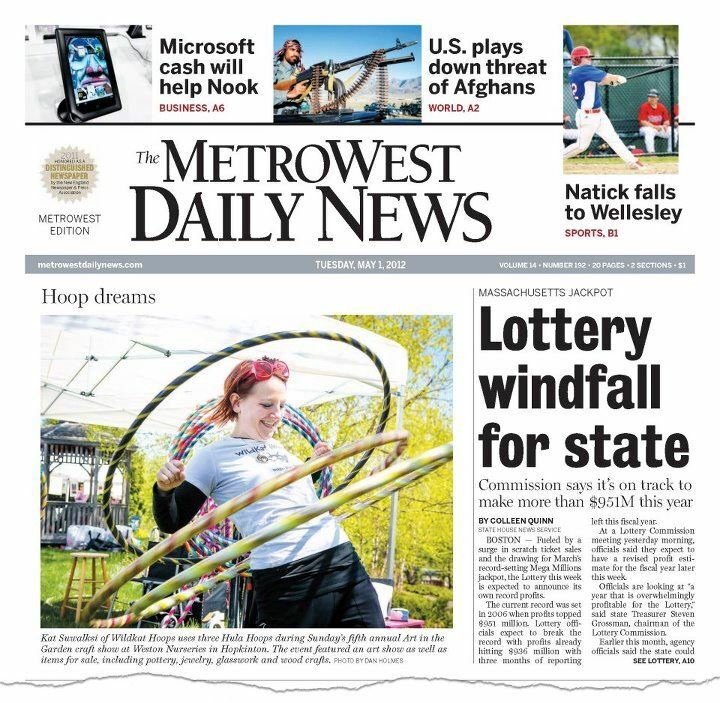 I’m on the front page of the MetroWest Daily News!!! Here’s a better image. So exciting! We’ve got another great new class starting on Wednesday, 5/2, at Music, Movement & More in Holliston, MA. Shoot us an email ([email protected]) to find out more or to secure a spot!